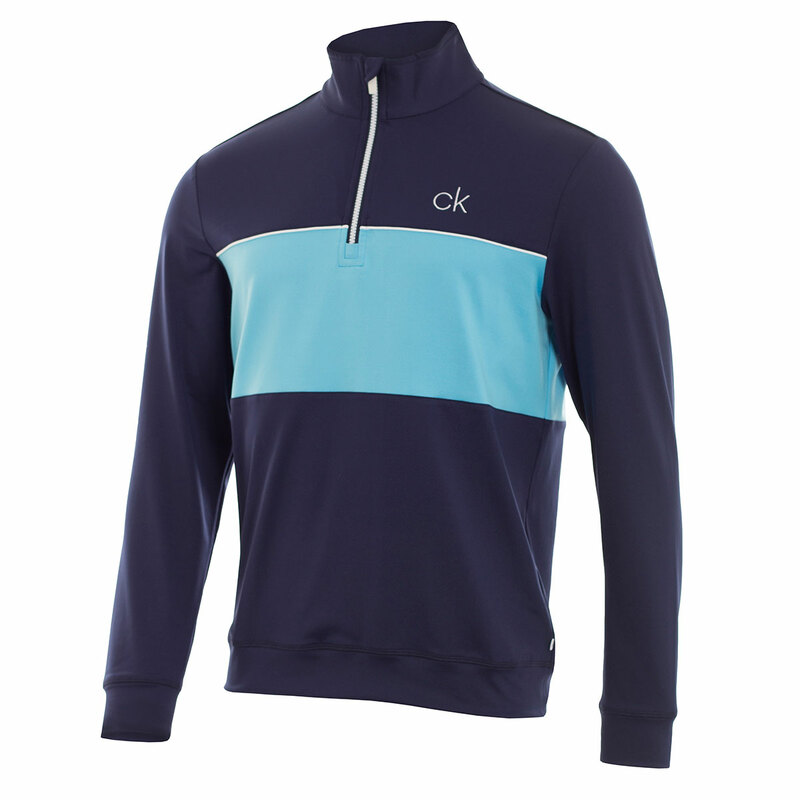 Stand out on the golf course with the superbly designed half zip jacket from Calvin Klein. 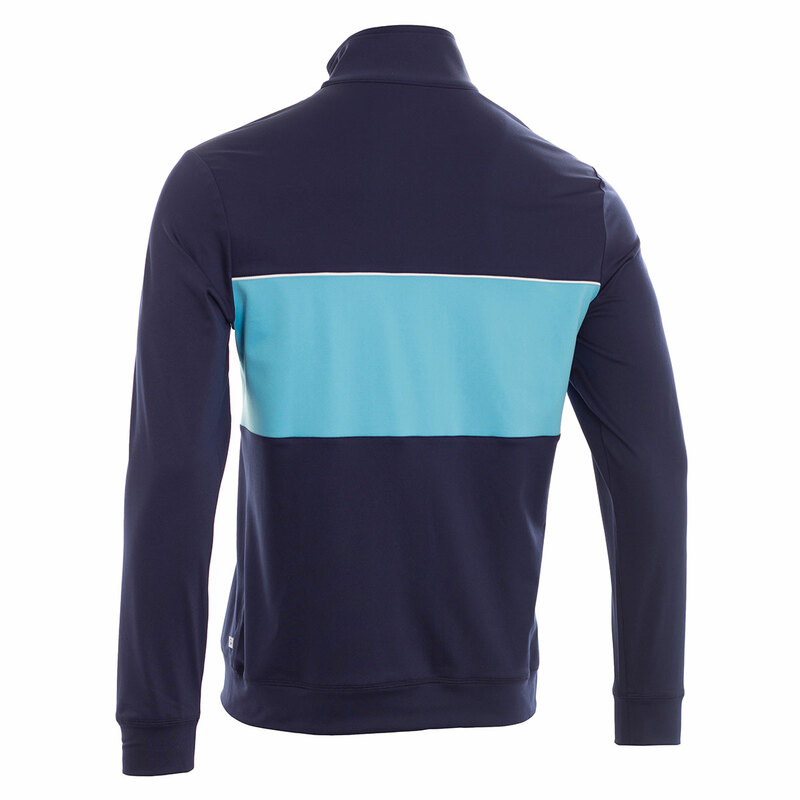 The Insul-Lite protection, helps to provide lightweight insulation that helps to increase overall breathability. 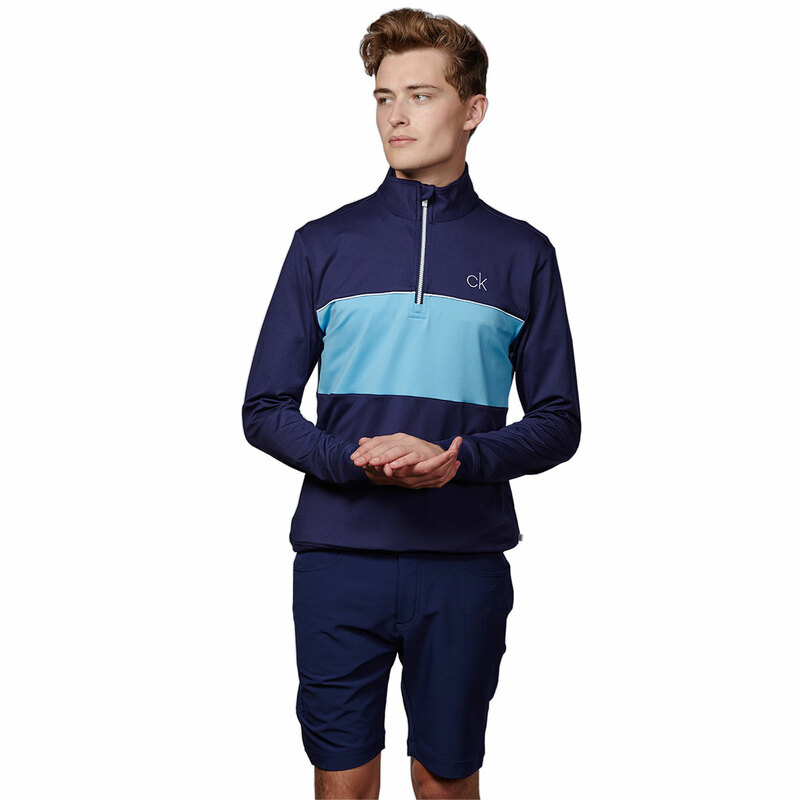 The moisture wicking properties, help to move perspiration away from the body, in order to help keep you cool and dry and allow you to concentrate on your game. 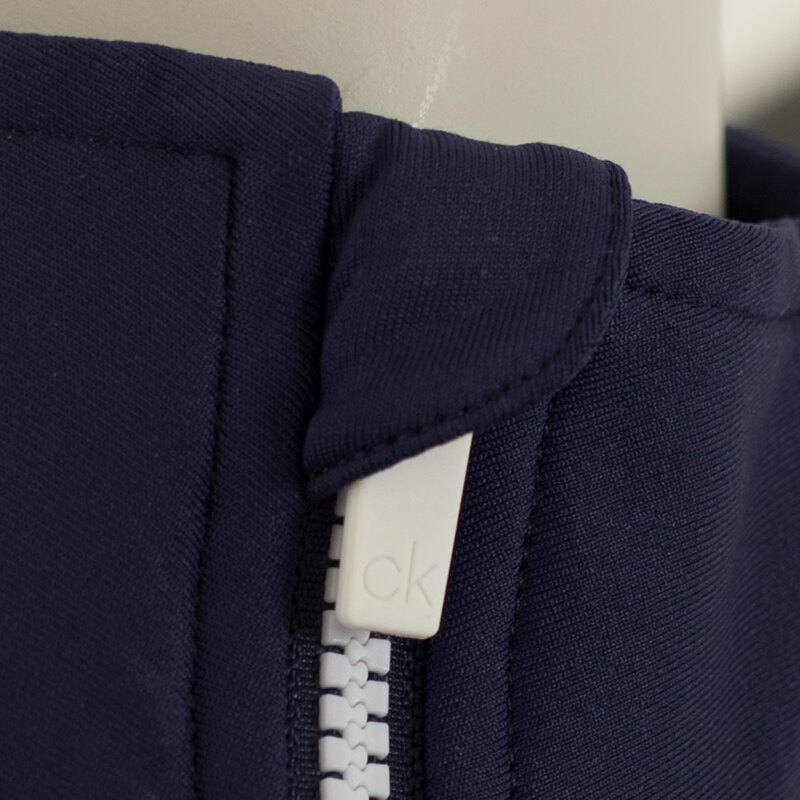 The added stretch fabric offers enhanced comfort and breathability. 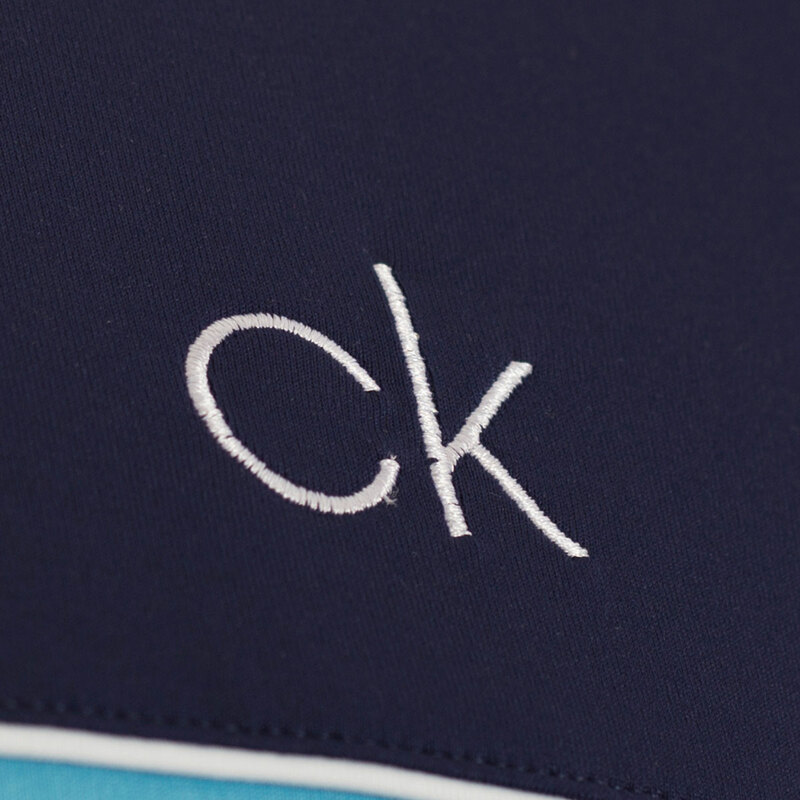 The jacket also features am oversized CK logo embroidered on the left chest and strengthened collar.